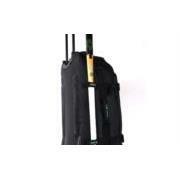 Osaka large trolley bag is ideal for players wanting to carry lots of kit and sticks. 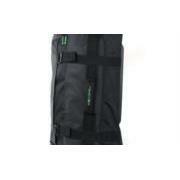 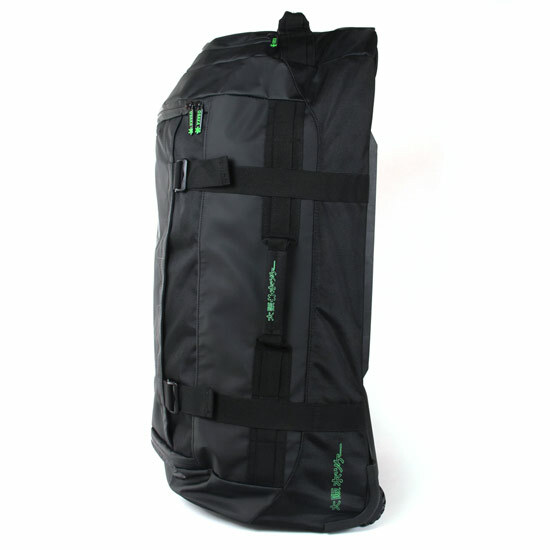 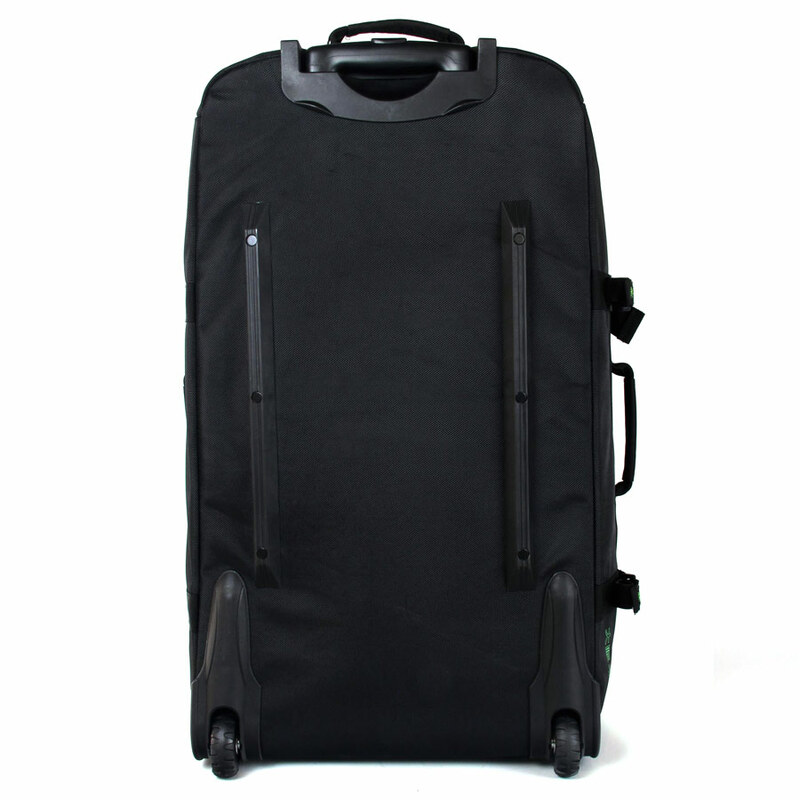 Bag features a large main compartment ideal for clothing, shoes and kit. 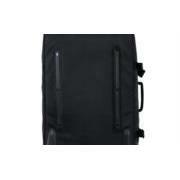 Front zipped accessory pockets are ideal for valuables. 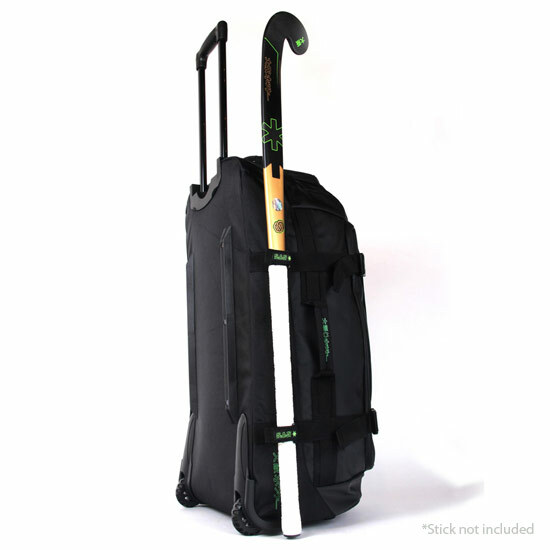 Can carry 2 sticks and features Osaka's stick attachment system. Bag has numerous carry handles on top, bottom and sides along with a telescopic handle and wheels making it easy to transport. 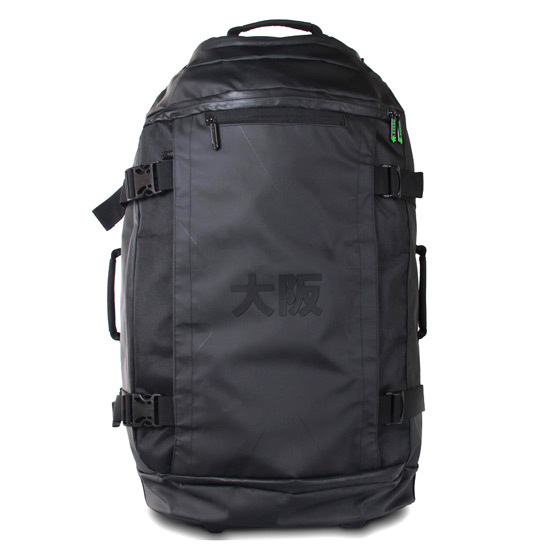 All Osaka bags are made from extremely durable Dura-Pro tarpaulin, a Reach161, 600D PVC material with reinforcements of ballistic weave 1680D polyester which means they are built to last.